In a disaster scenario which leads to economic collapse, medicines are going to be one of the most in-demand barter items. 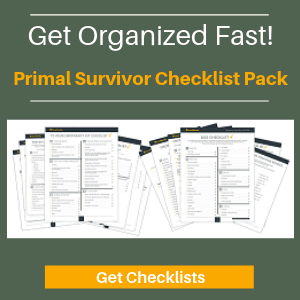 I highly recommend stockpiling medicines and medical supplies in with your disaster supplies. But, even if a disaster never comes, it is still good to have knowledge of medicinal plants. You not only can save money on doctors’ visits and expensive prescriptions, but become more self sufficient. Please note that I am not a doctor or naturopath. If you are sick, you should consult with a doctor! With that disclaimer said, here are the top medicinal plants you should know about for survival. I’m including this first because diarrhea is the second largest cause of death in children worldwide! 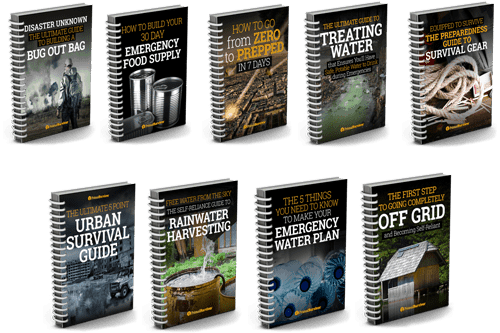 In a survival scenario where clean water is not readily available and hygiene is poor, you can bet that diarrhea is going to become a rampant problem. It will dehydrate you and immobilize you. For diarrhea, steep the leaves in near-boiling water for about 5 to 10 minutes. You’ll want to have about 2.5 ounces of leaves per cup of water. Drink right away. It also works as a mouthwash. 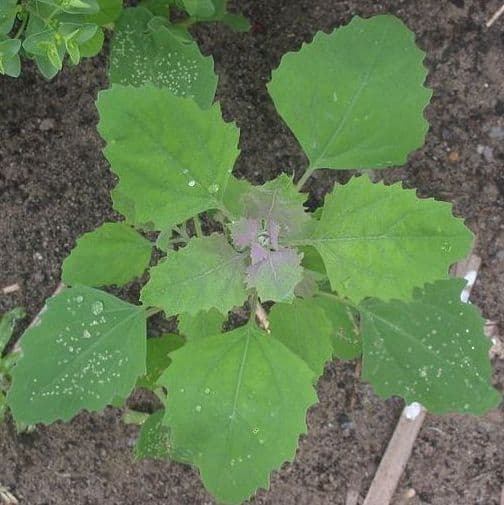 Lambs quarters(Chenopodium berlandieri) is an edible plant which can be found all over North America. It is considered a weed and you can even find it in urban environments. It is also good for stomach ache. You can eat it raw (it is tasty and nutritious!) but make it into a tea for treating diarrhea or stomach ache. 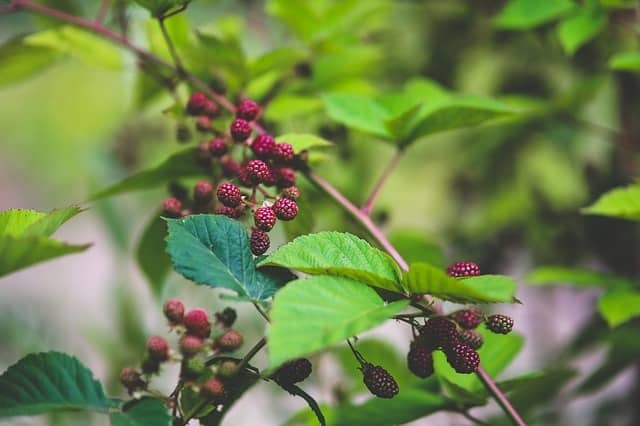 This includes rashes (which are bound to happen when you have to trek around in dirty clothes), bug bites, itches from poison ivy, and skin conditions. It will reduce itching and swelling. Just crush up some leaves and apply to the affected area. 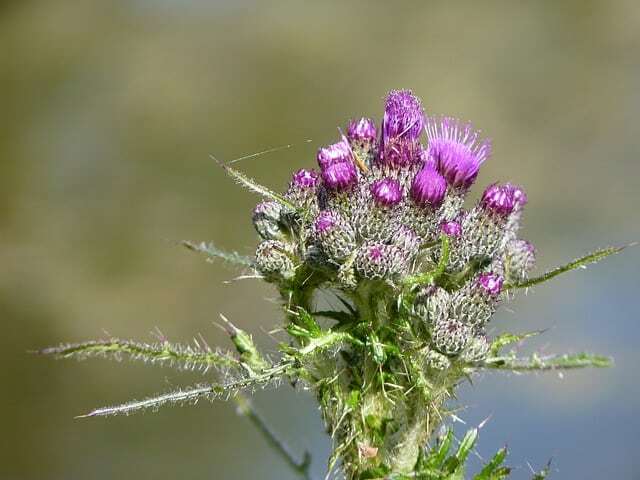 Burdock root is a popular natural acne treatment, and it also works on eczema and rashes. 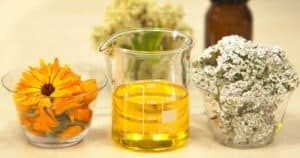 The best way to use it is to make a tincture of the dried root in alcohol. You should take it internally by consuming about 15 drops of the tincture. Or you can eat the boiled roots and leaves. You will find this weed all across America in fields. Crush the leaves into a paste and apply them to stings or bug bites. The plant will actually neutralize venom! It works great on bites from bees, wasps, and scorpions. Save your first aid supplies for serious wounds (learn how to pack a wilderness first aid kit here). For smaller wounds, you can try yarrow for encouraging healing and disinfecting the wound. Crush the leaves and flowers of yarrow and apply it topically to small cuts and scratches. 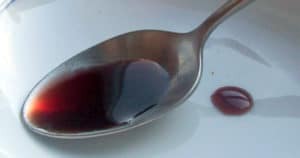 It will help blood clotting and its antiseptic qualities will also prevent infection. Pain is mostly caused by inflammation. By reducing inflammation, you can reduce pain. These medicinal plants are great for conditions like arthritis, headache, or minor injuries. The bark from this medicinal plant contains something called salicin, which is a predecessor to aspirin. Shave off some bark and chew on it to relieve pain. It can also help reduce fever. There are over 300 types of smilax, including several species which live in the warmer areas of the United States. They can be chewed to help relieve pain. 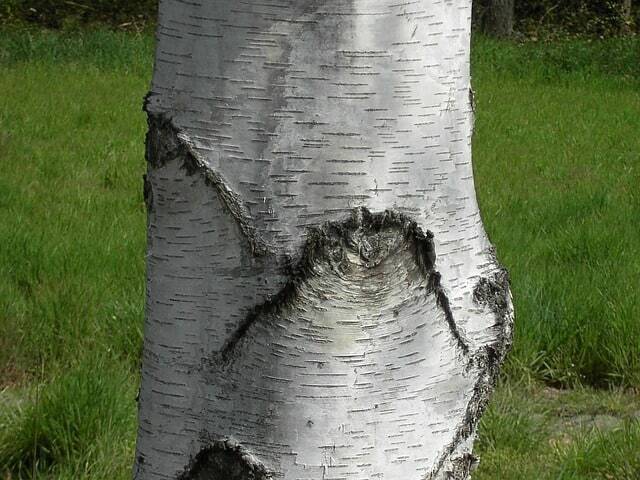 Birch bark contains something called salicylates which have strong pain relief qualities. You can scrape bark from twigs and boil them in hot water for 10 minutes to make a tea. The ratio is about ¼ tsp (1-2 grams) of bark per cup of water. 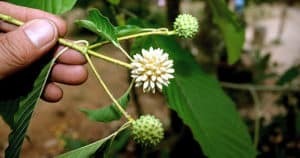 Be careful about consuming too much of this medicinal plant because it can cause nausea or upset stomach. If this occurs, stop using it. Lots of plants have natural antibiotic properties, which they developed over millions of years as a natural defense system. They might not work against super strains, so you’ll still want antibiotics in your SHTF first aid kit. 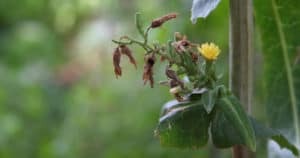 This herb contains caffeic acid which kills microbes. Smash it and put thyme paste or juices on bandages before applying to wounds, or create a tincture. Garlic is one of the most well-known natural antibiotics. You can just swallow tons of cloves when sick to kill bacteria and boost immunity. You can also apply garlic juice topically. In addition to being good for skin irritations, it can also kill fungal infections. Drink it as a tea or use the tea to clean the affected area. It can even be used as a douche for vaginal thrush. The most effective part is the roots. This tree grows in the Pacific Northwest and is a good anti-fungal remedy. To use, make an alcohol tincture out of the leaves. Use the root of this plant to make a tincture and apply it to affected areas. It can also be consumed as a tea as a natural antibiotic. Aside from being great at relieving the symptoms of cold and flu, this plant also looks great. My wife planted some in our survival garden and it is absolutely beautiful. It is also can be ground into a paste and applied to the skin to treat fungal or yeast infections. To use for cold, dry the roots or leafs and make into a potent tea. Mallow (Malva sylvestris) is native to Europe and Northern Africa, but it can often be found in the wild in the United States, probably because it escaped from gardens. It is incredibly effective at clearing up mucus from infections and colds. It also happens to be a really beautiful flower to put in your survival garden. To use, boil the roots and/or leaves to make a tea. The leaves can also be put on infected wounds to draw out pus. It is disgusting to see worms in your poo. The good news is that most worm infections are generally harmless – they are more of a nuisance. But there are some parasitic infections that can be very harmful. In a survival situation where hygiene is bad and drinking water is contaminated, we can expect outbreaks of parasite infections. Take the green husks of walnuts and dry them. Then they can be used to make a tea. The tea will taste disgusting, but it kills parasites. You will have to drink the stuff for about a week for this medicinal plant to be effective. 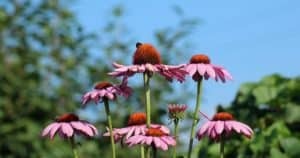 Are you growing a medicinal survival garden? Let us know in the comments.